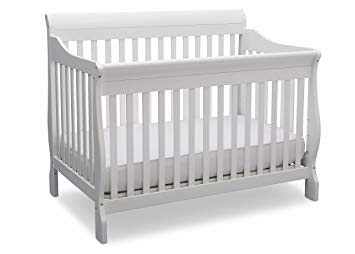 At the moment I'm 33 weeks pregnant and while I've been purging and organizing our entire home, this new baby's nursery is in some serious need of some love. As of right now we have a crib set up and there's a rocking chair in the nursery. 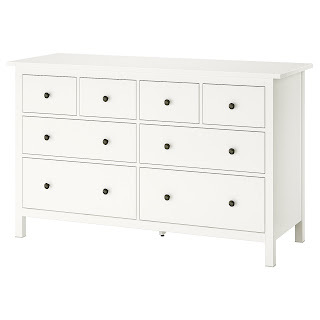 This baby will be in our bedroom for the first few months. Our room will soon become home to the rocking chair, a bassinet and a changing table. 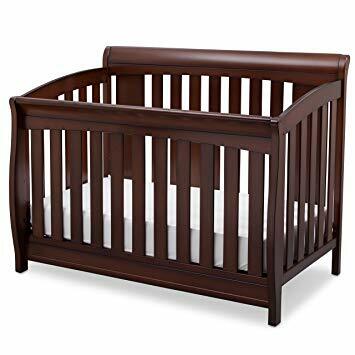 So really, we have a crib in the room and that's it. YIKES! At first I was all about not doing much in terms of a nursery, but the closer we get to meeting this little guy or gal, the more I want a sweet little room for this last baby of ours. 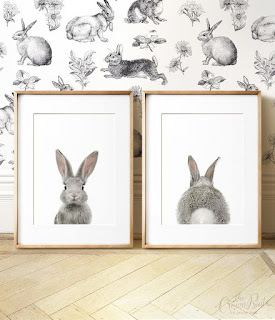 I found this peel and stick wallpaper over on Amazon and I kind of want to use it everywhere in our home - I seriously love it that much! 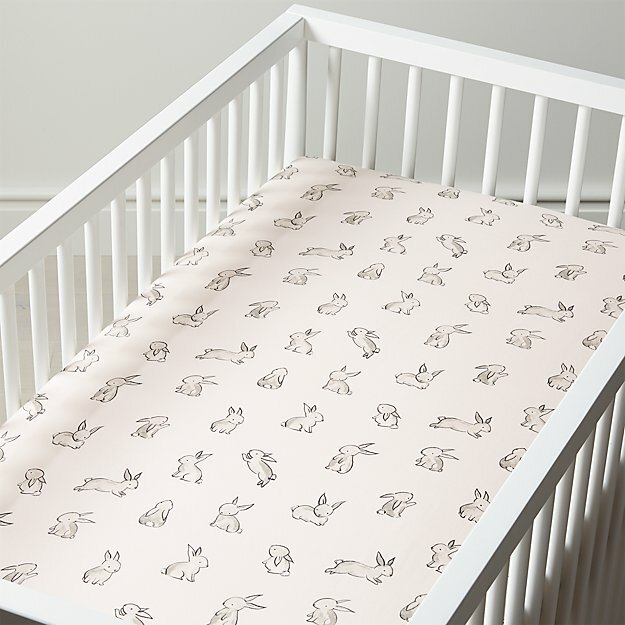 I'm thinking this could look REALLY cute behind the crib. 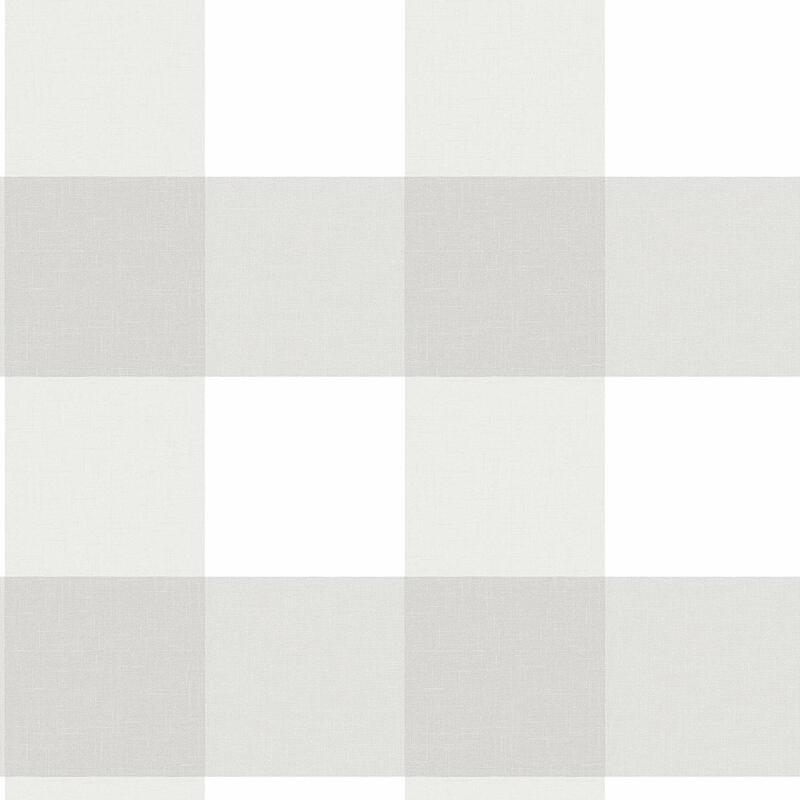 I'm just not sure if it should go on the entire wall or if we should throw up a quick board and batten look and go up from there? What do you think? I've been seeing these bunny portraits non-stop on Facebook and they have my heart. 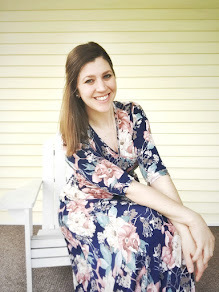 They're so darn cute and, better yet, they won't break the bank. It looks like I can order them, download the file and have them printed off at Staples or have them sent snail mail - I'm thinking I'll have them sent to me. 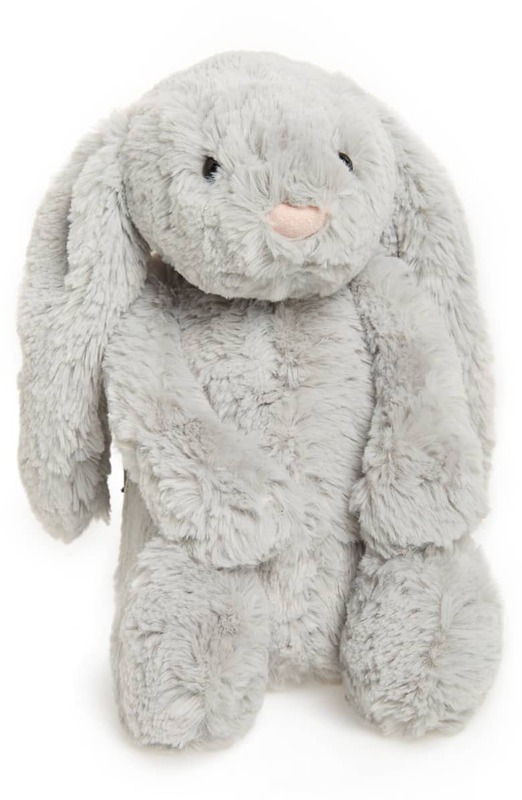 We just returned from a trip to Chicago and while there we purchased this sweet bunny from the baby department at Nordstrom. The entire family picked it out for our baby - which makes it that much more special! 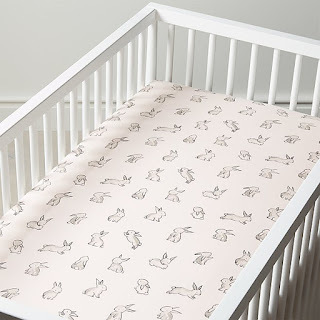 I don't think I saved any crib sheets from the previous two kiddos, so when I came across these sweet bunny crib sheets I just new I'd need them for the space! So cute, right? 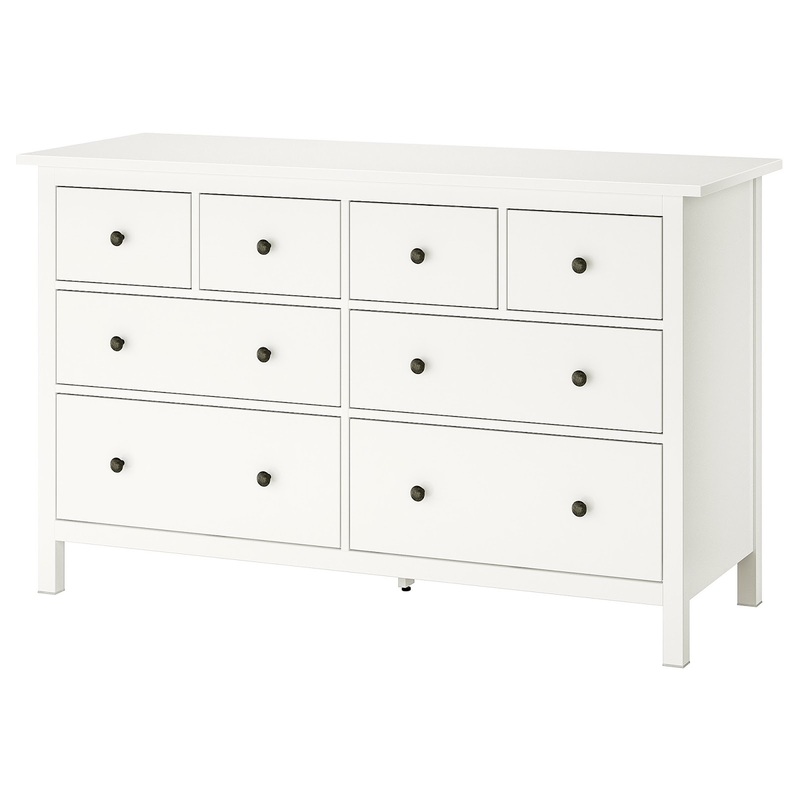 We're in desperate need of a dresser/changing table and it seems that a lot of people like this Hemmes dresser from IKEA. I think I'd change out the pulls to something a little softer, but who knows if I'll have enough time...or energy...or if I'll just be done by the time it arrives...heck, we haven't even ordered this yet! Books! I kept all the kids' baby books, so we definitely need some place to store them and I think these shelves would be perfection. 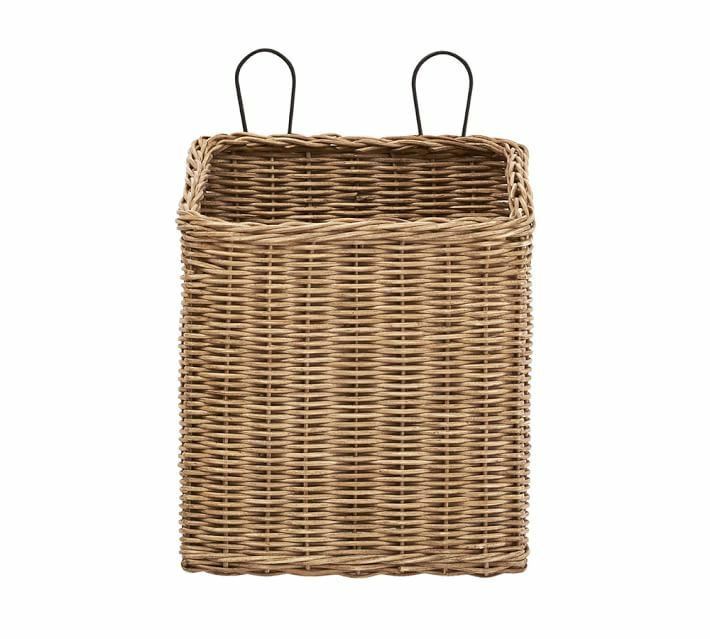 I love the idea of a rack to hold baskets for toys. 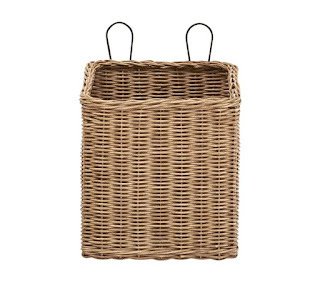 I think a few of these baskets from Pottery Barn would be so stinkin' cute AND functional! What do you guys think? Any suggestions? 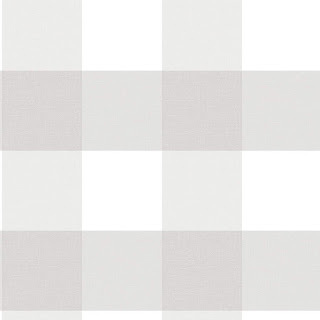 Ideas? What am I missing? It's been a while since we've had a baby in the house, so I'm sure I'm missing something. 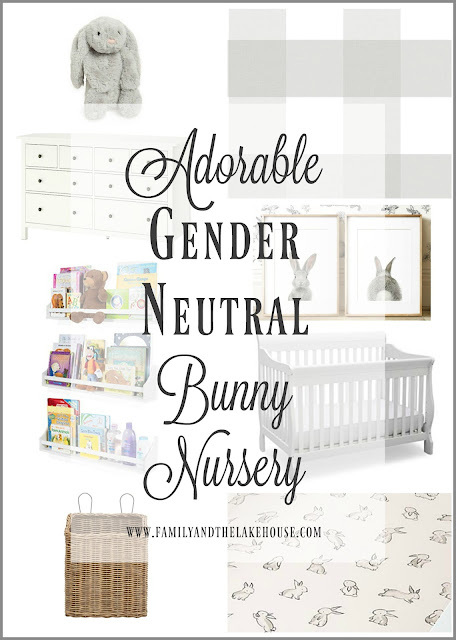 Thanks for stopping by and checking out my bunny nursery ideas!